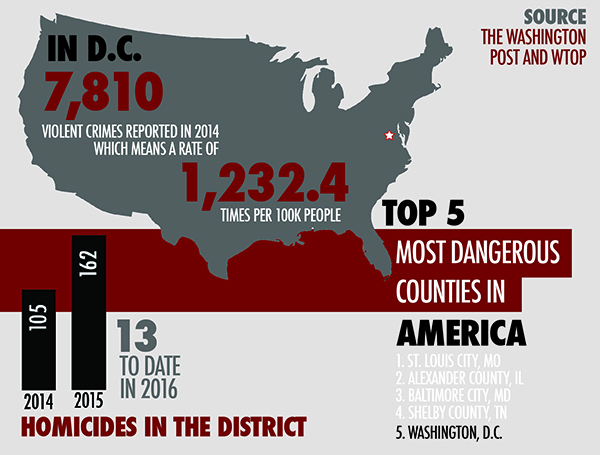 Information from The Washington Post and WTOP. 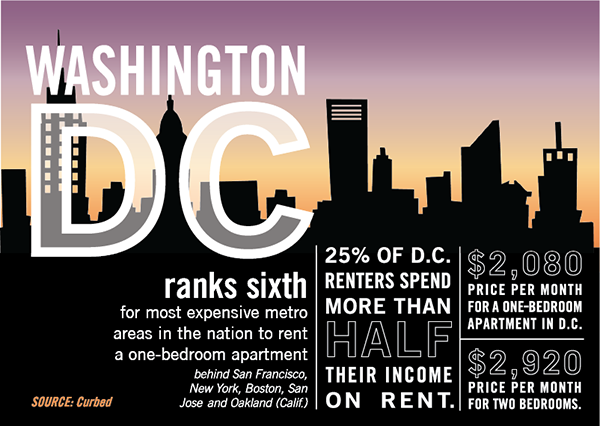 Media Credit: Emily Robinson | Design Assistant Information from Washingtonian. 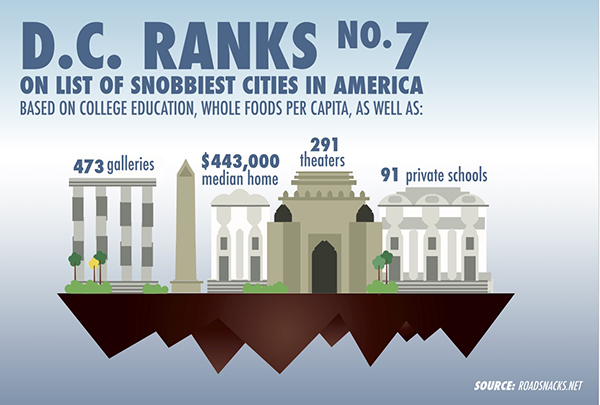 Sure, D.C. has a lot of museums, theaters and private schools. But at least there’s six cities ahead of us.